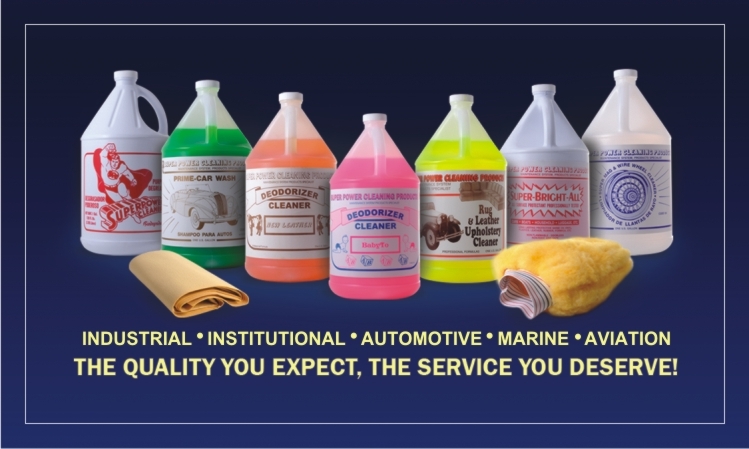 Super Power Cleaning Products, Inc.
Monday or Wednesday's between 8:am to 5:pm. Closed during lunch from 11:30am - 1:00pm. It is simply stated Amazing!!!! It has a crisp clean seaside scent like no other. Our long time clients still love our famous BABYTO scent deodorizer so now they take some of each scent! 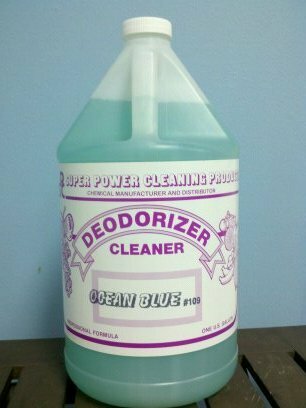 It is available in Gallon, 5 Gallon and Drum sizes with the Gallon starting at only $7.00. And yes, it is also CONCENTRATED! WE SAVE YOU TIME and $$$! Copyright 2010 Super Power Cleaning Products, Inc.. All rights reserved.